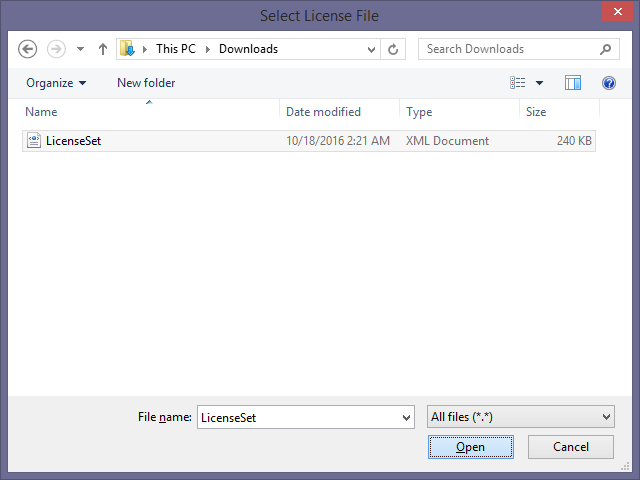 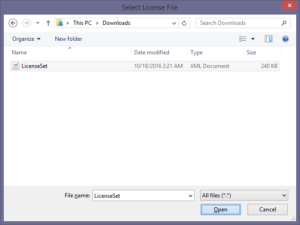 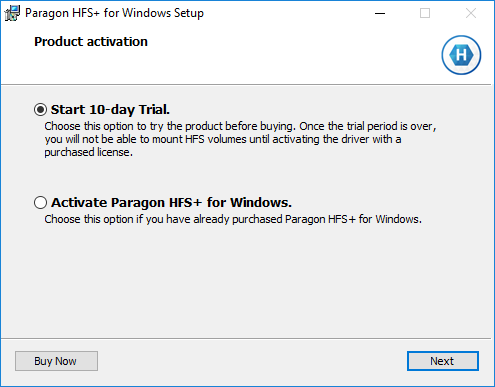 Choose whether you wish to buy and/or activate the software now, or later. 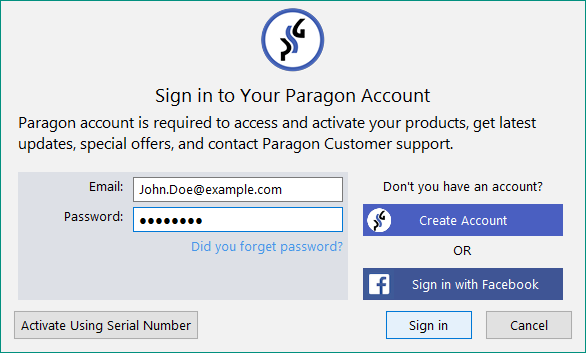 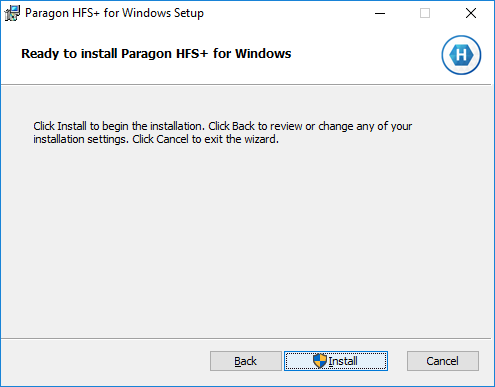 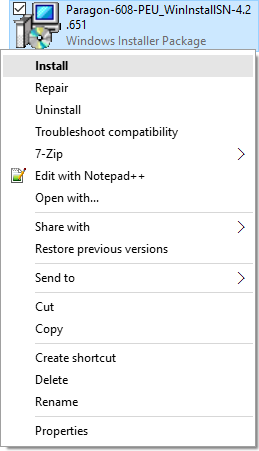 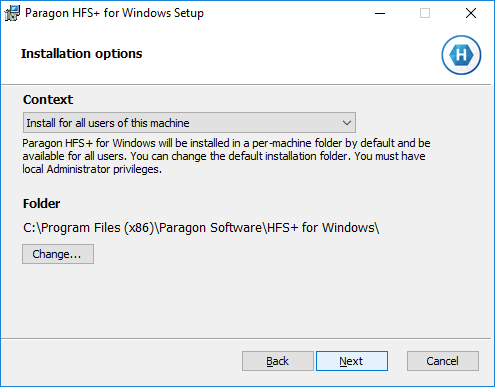 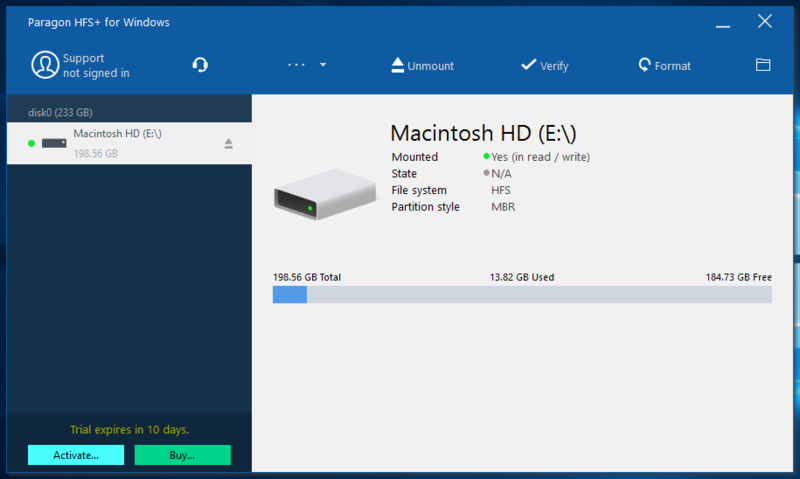 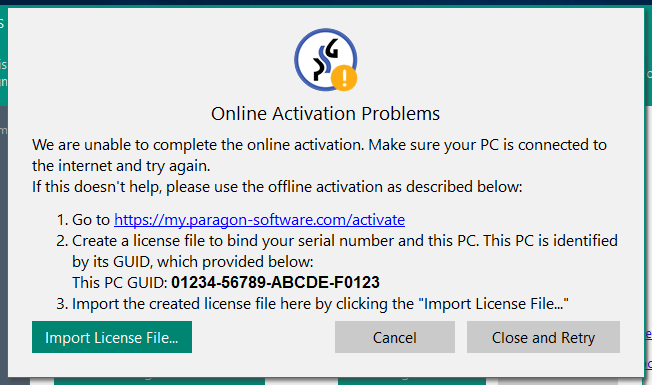 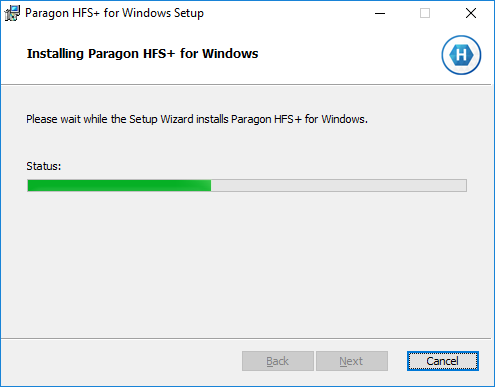 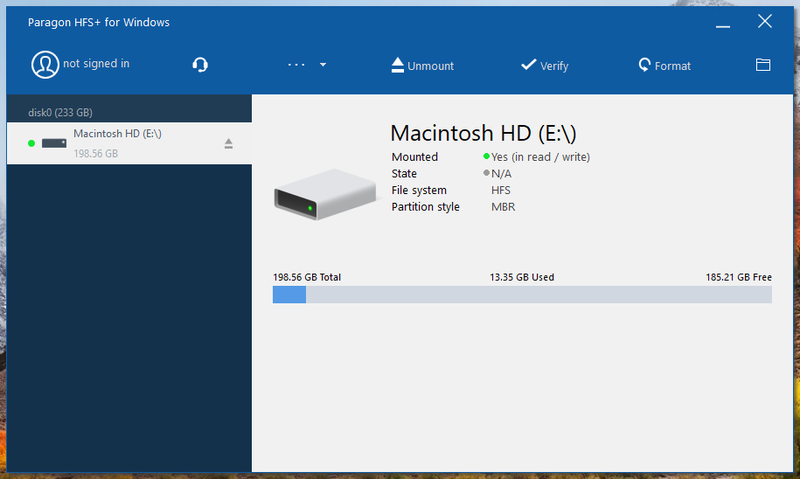 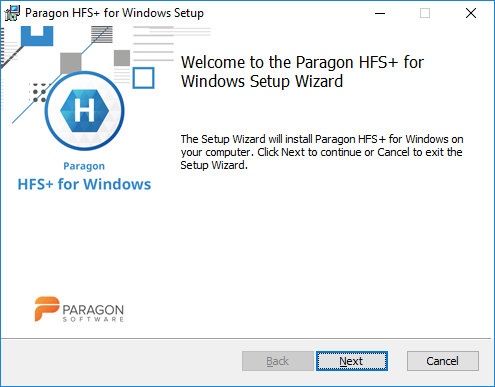 Skip to step 8 if you have chosen to Activate Paragon HFS+ for Windows. 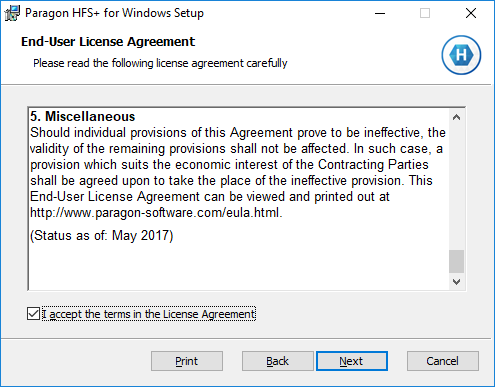 Has this article been helpful for your request?